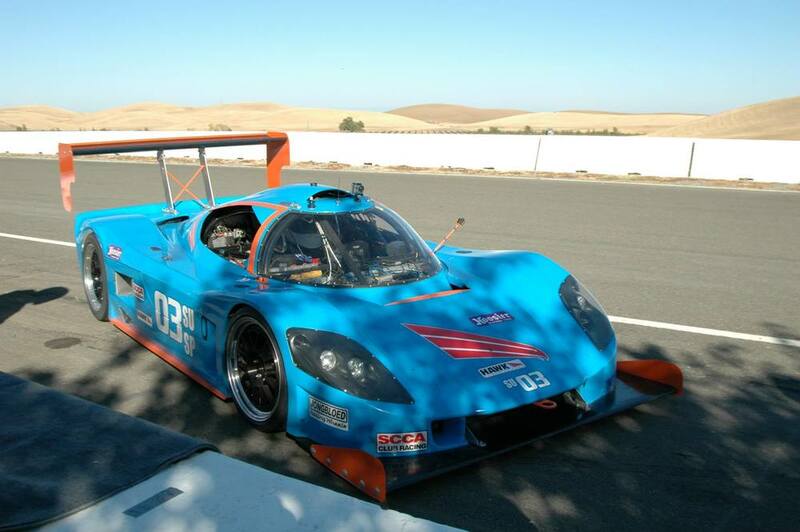 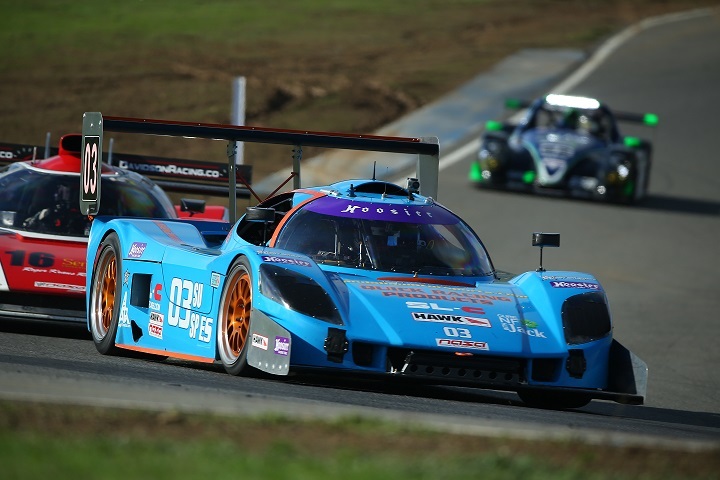 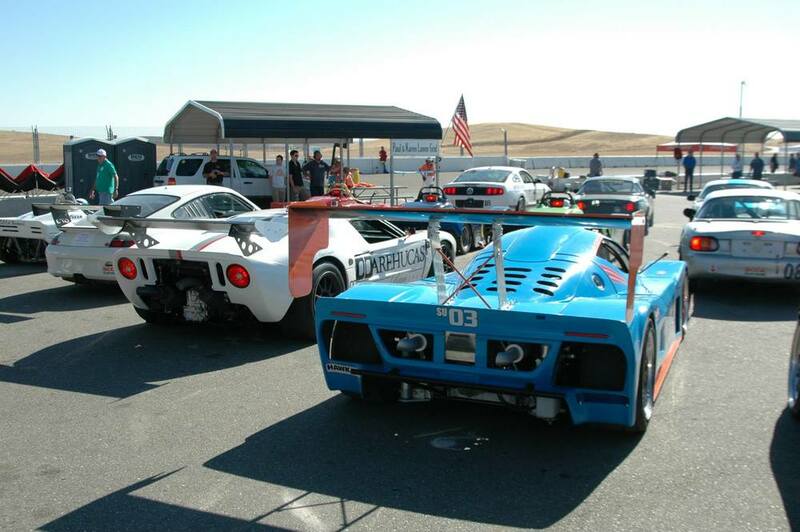 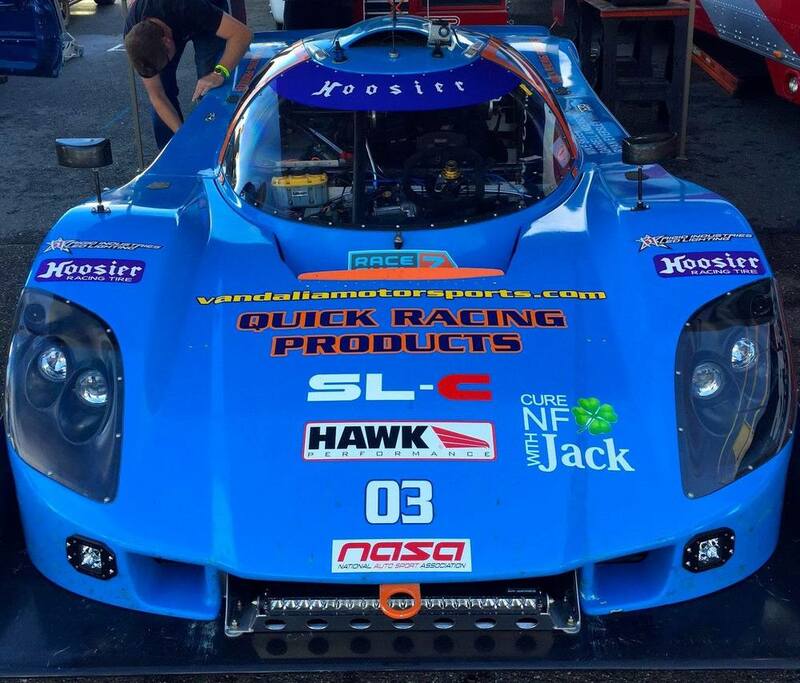 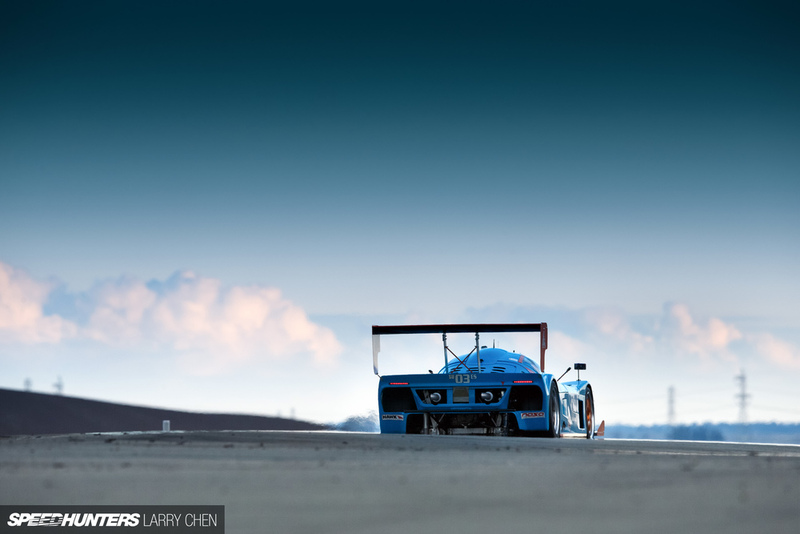 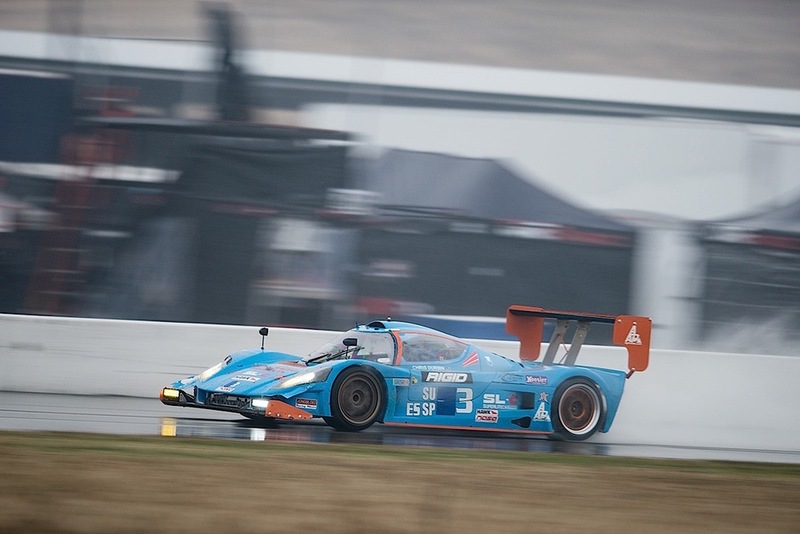 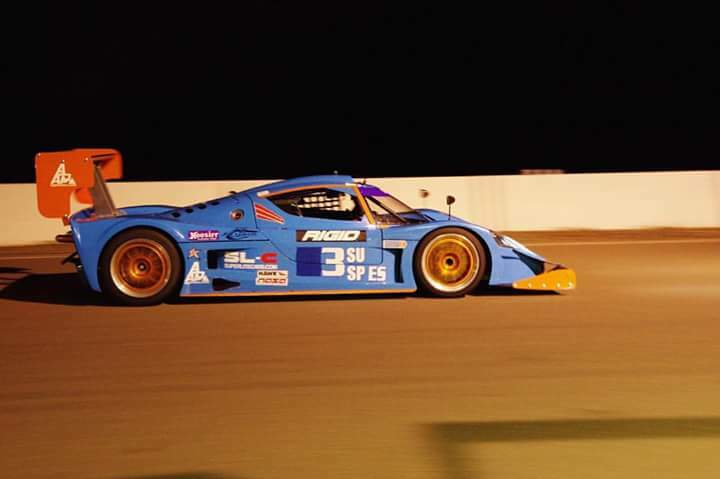 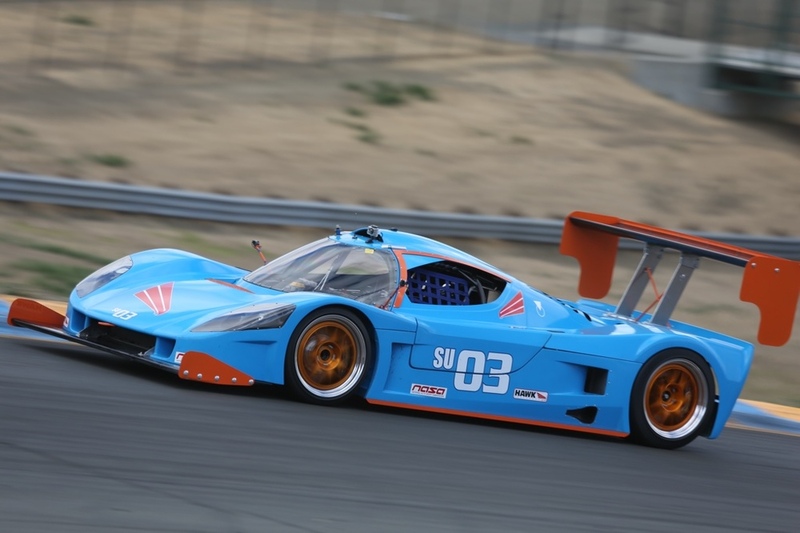 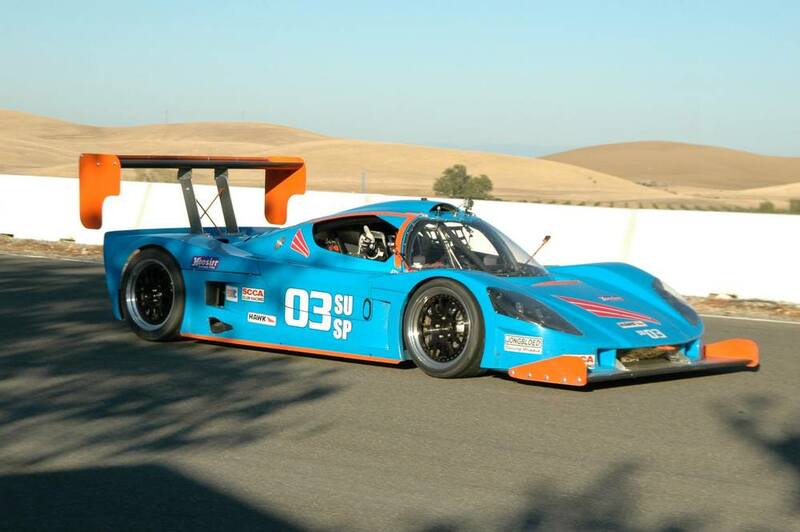 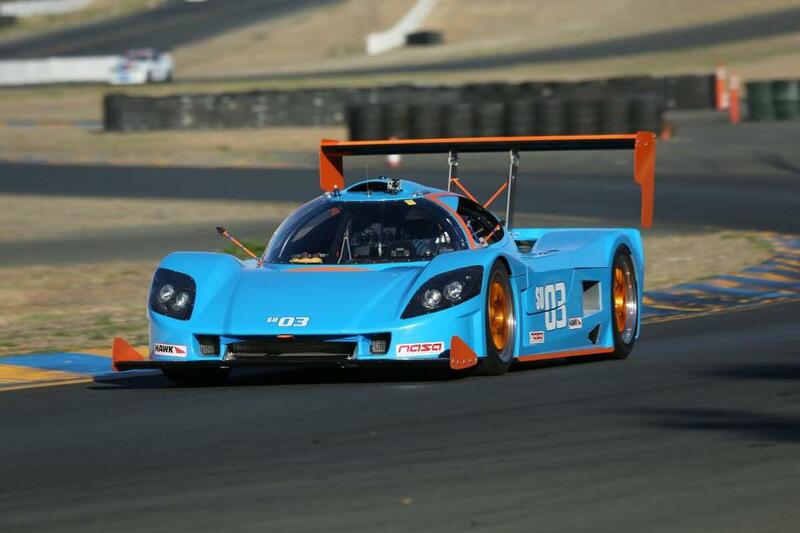 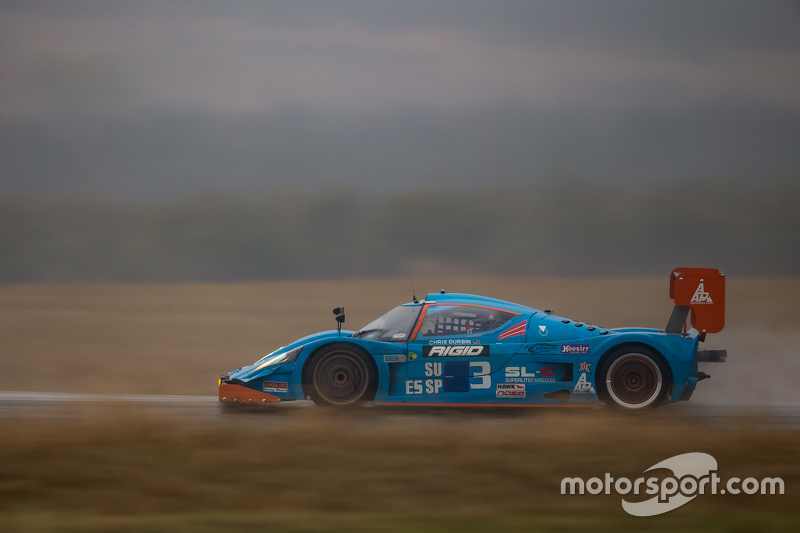 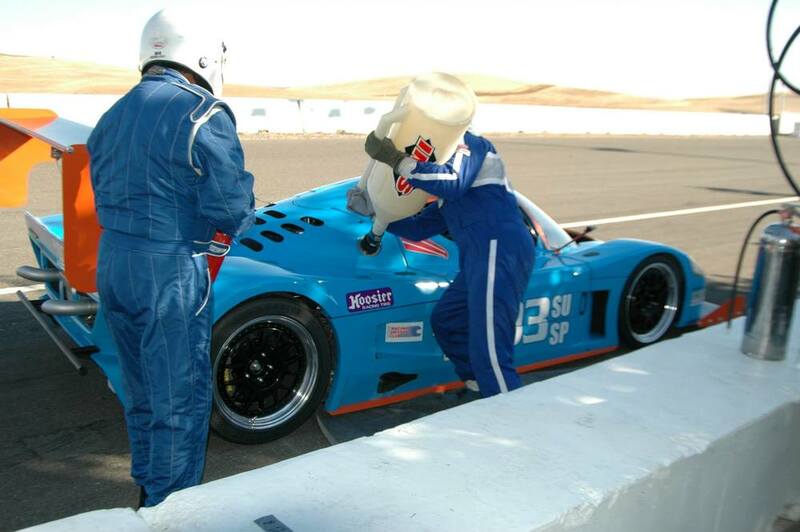 A well-known car on the West coast, the 03 car is extremely fast and well-developed as an endurance car. 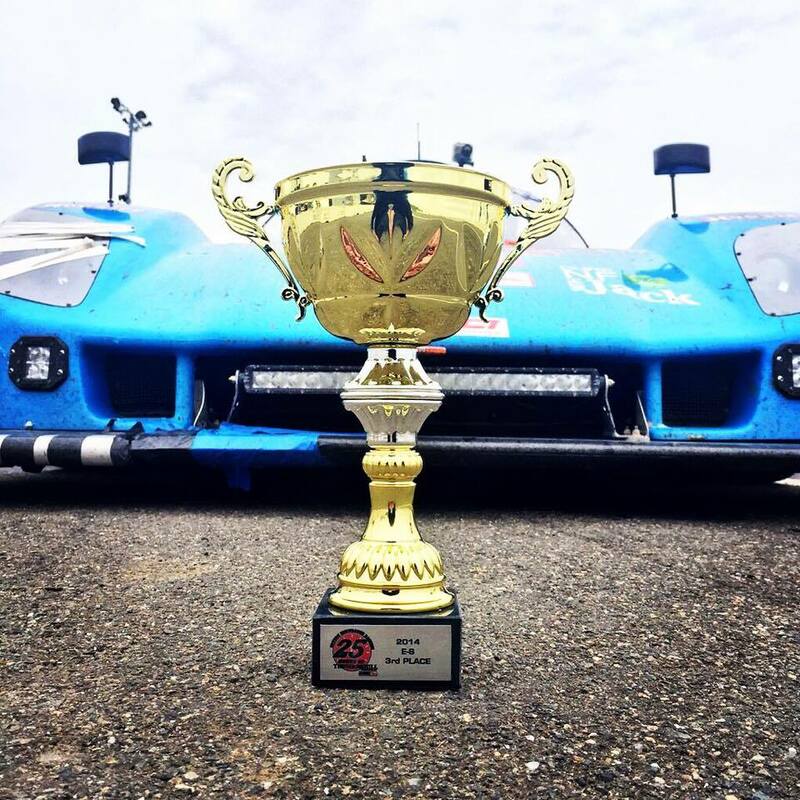 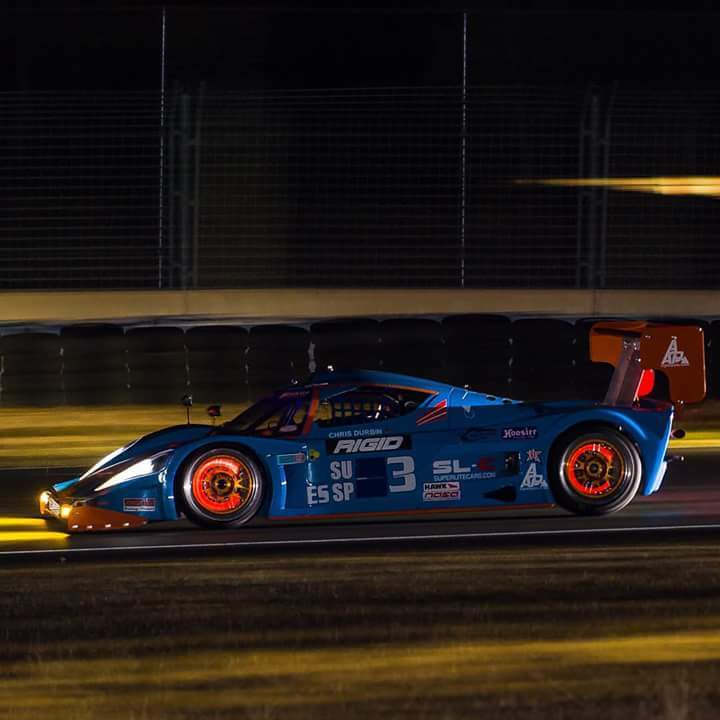 It placed second overall in the 2015 NASA 25-hour race, losing only to an Audi R8 LMS campaigned by a pro IMSA team, and has won numerous races so far in it's career. 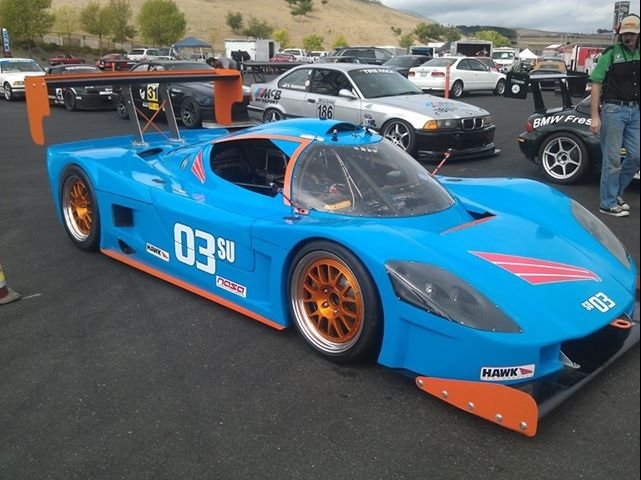 Powered by a mild LS engine, and a Porsche transaxle, it is a great example of a race-focused SL-C.